This is a festival that’s seasoned with all the flavors of the region’s vibrant culinary scene and served in the beautiful setting of the town’s Victoria Park. The sponsorship of the festival comes as part of Arriva’s wider community work across Southport. 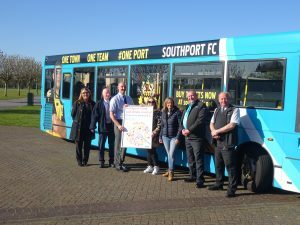 Last year, local residents were actively encouraged to start using public transport to travel to and from matches at Southport FC as part of an ongoing partnership between the football club and the bus company. The Southport Food and Drink Festival is from Friday May 31 to Sunday June 2. Entry is free and opening hours are 10am to 6pm. 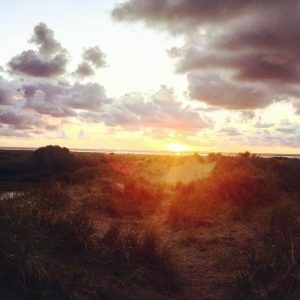 Sefton's Public Engagement Panel has reached it’s 10-year milestone.